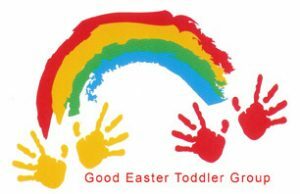 Good Easter Toddler Group is based at the Good Easter Village Hall on Wednesday mornings (10am-12pm) during term time. The group is for pre-school children (babies to 4 year olds). 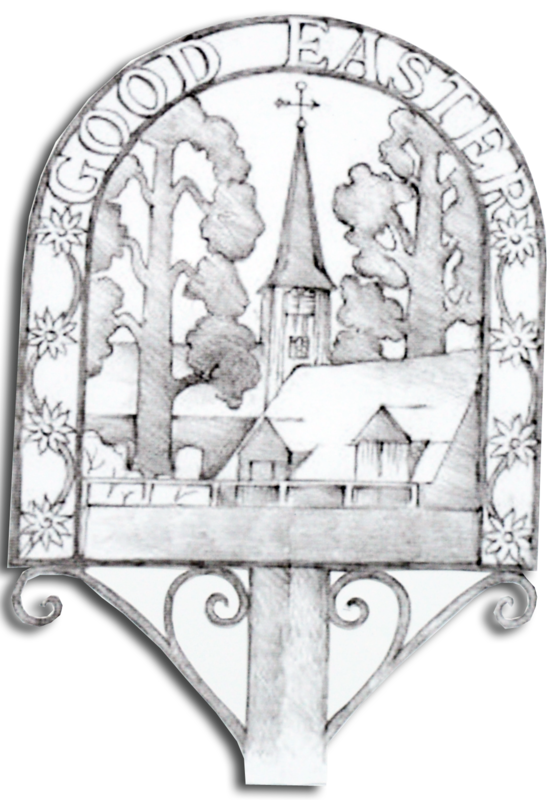 £2.00 per family per session. It was formed in 2000 by a group of mum’s who wanted to meet other mum’s and provide a safe and happy place for their children to play and socialise. The management committee of the toddler group is made up of parents/carers. We are a member of the Pre-School Learning Alliance. Our toddler group philosophy is: To enable and encourage the children to learn in a welcoming, warm and stimulating environment where they will flourish to their full potential. Activities include crafts, cooking, lots of toys to play with. All ages are catered for. Everybody welcome, please come along.